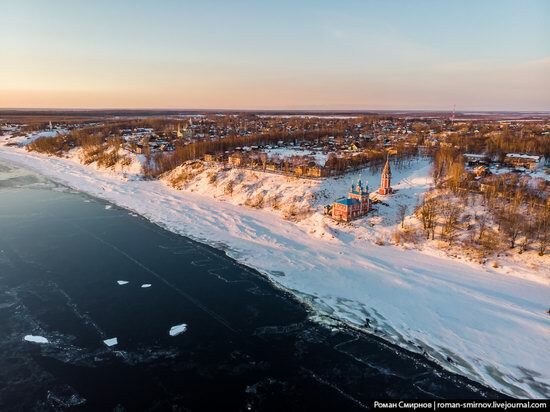 Tutayev is a historic town with a population of about 40 thousand people located on both banks of the Volga River in the Yaroslavl region, about 35 km north-west of Yaroslavl. This is one of the twelve places included in the Golden Ring of Russia – a popular tourist route passing through the old towns of North-Eastern Russia. The churches of Tutayev, picturesquely scattered on the hilly banks of the Volga, are the main sights of this town and attract tourists and architecture lovers. 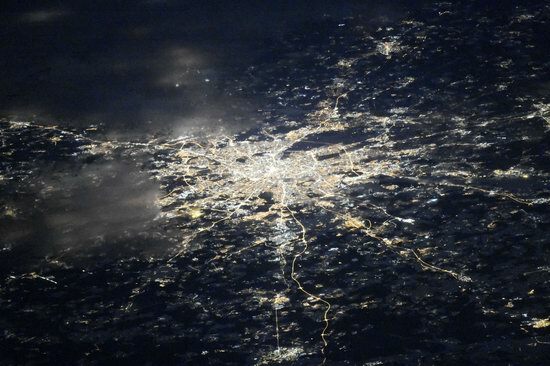 The photos were taken in March when Tutayev was still covered with snow. Photos by: Roman Smirnov. Kamchatka is a peninsula stretching from north to south for about 1,200 km in the northeast of Eurasia. From the west it is washed by the Sea of ​​Okhotsk, from the east – by the Bering Sea and the Pacific Ocean. Kamchatka Krai, one of the federal subjects of Russia, is located on the territory of the peninsula. Kamchatka is a land of contrasts, which looks completely different from Central Russia. 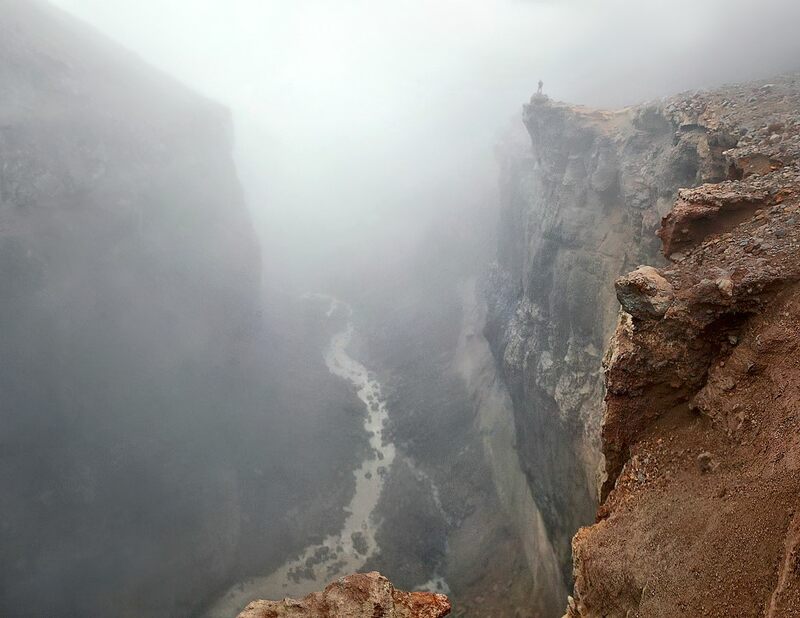 This is the land of volcanoes and glaciers, hot springs and boiling geysers, fast-flowing rivers, lakes and waterfalls. There are 414 glaciers and 160 volcanoes, 29 of which are active. Kamchatka volcanoes are included in the UNESCO World Heritage. Photos by: Sergey Makurin. 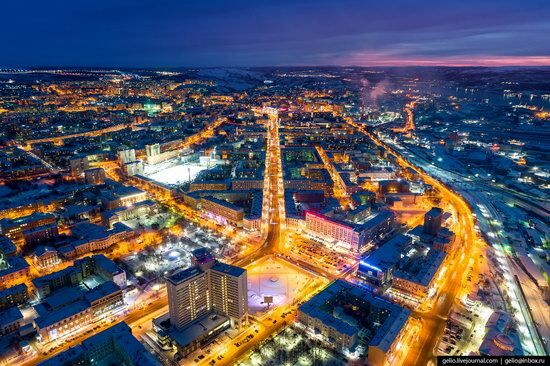 Murmansk is a city with a population of about 295 thousand people located in the northwest of Russia, the administrative center of the Murmansk region. It is the largest city in the world located above the Arctic Circle. The city stands on the rocky east coast of the Kola Bay of the Barents Sea. This is one of the largest ports in Russia. Photos by: Slava Stepanov. 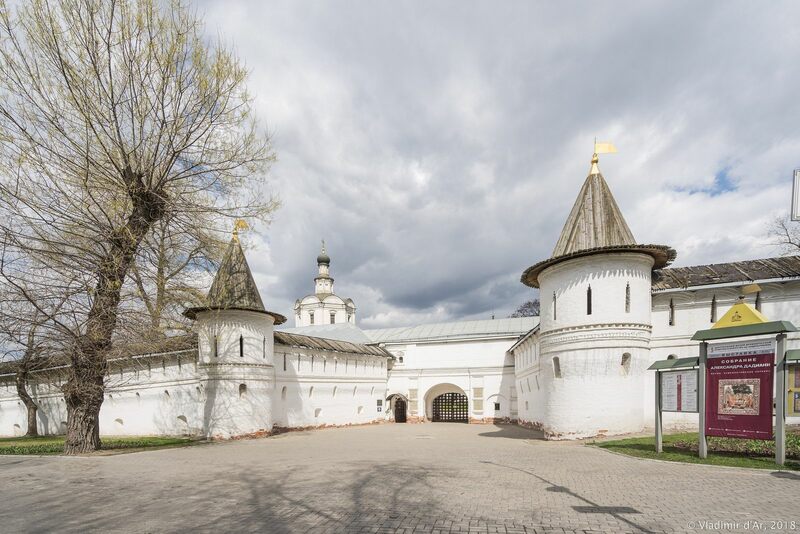 St. Andronicus Monastery is a complex of buildings of the former monastery of the Russian Orthodox Church located on the left bank of the Yauza River, near one of the Poklonny Mountains of Moscow. The monastery, founded in 1357, was named after its first hegumen, Andronicus, a disciple of Sergius of Radonezh. St. Andronicus Monastery on Google Maps. Photos by: Vladimir Dar. 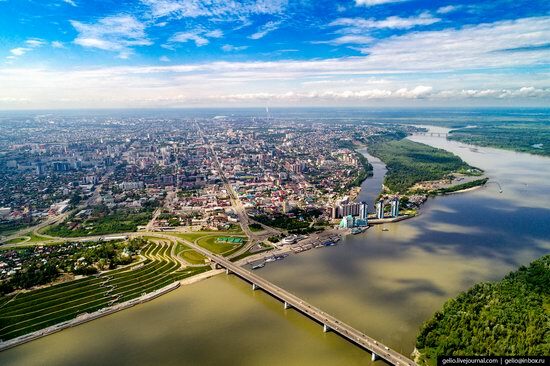 Barnaul is a city with a population of about 632 thousand people located in the south of Western Siberia at the confluence of the Barnaulka and the Ob rivers, the administrative center of the Altai Krai. It was founded as a settlement at the Akinfiy Demidov silver smelting plant in 1730. The blast furnace on the city’s coat of arms reminds of those times. 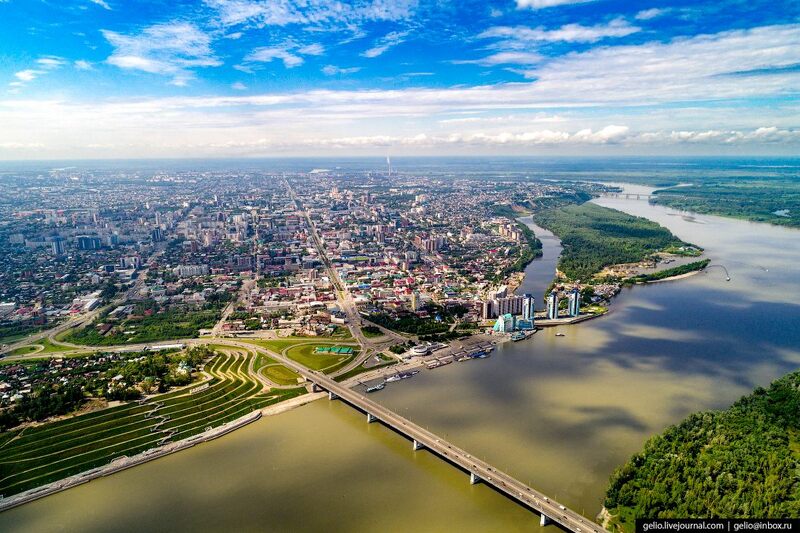 Today, it is a large industrial, cultural, medical, and educational center of Siberia. Photos by: Slava Stepanov. Yaroslavl is a city with a population of about 609 thousand people, the administrative center of the Yaroslavl region. 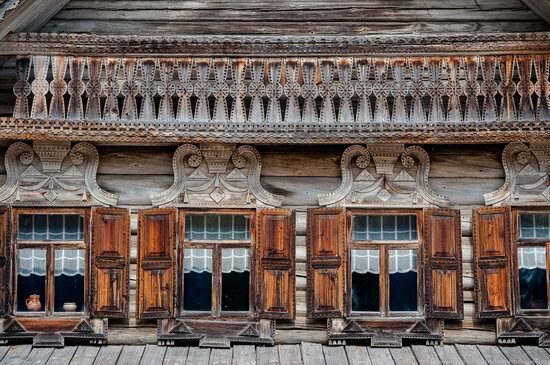 Founded in the 11th century, Yaroslavl is one of the oldest Russian cities, which reached its peak in the 17th century. In 2010, tise city celebrated its millennium. The historic center of Yaroslavl, located at the confluence of the Volga and Kotorosl rivers, is a UNESCO World Heritage Site. 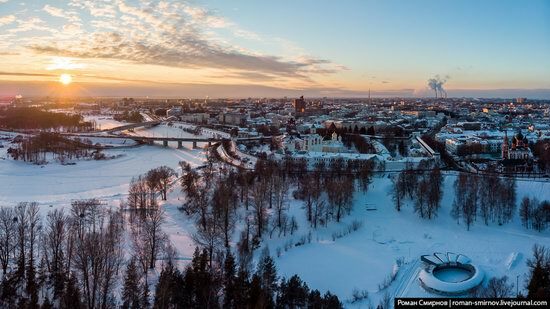 Yaroslavl claims the status of the “capital” of the Golden Ring of Russia. Photos by: Roman Smirnov. 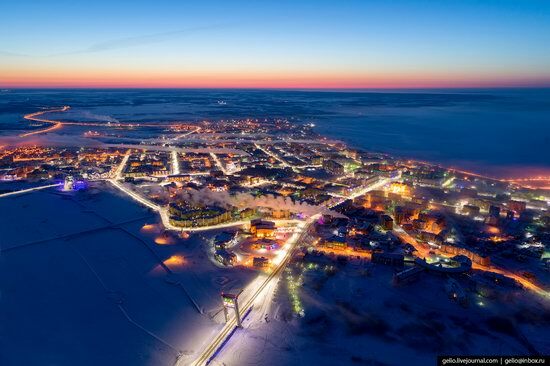 Salekhard is a city with a population of about 49 thousand people, the administrative center of the Yamalo-Nenets Autonomous District. 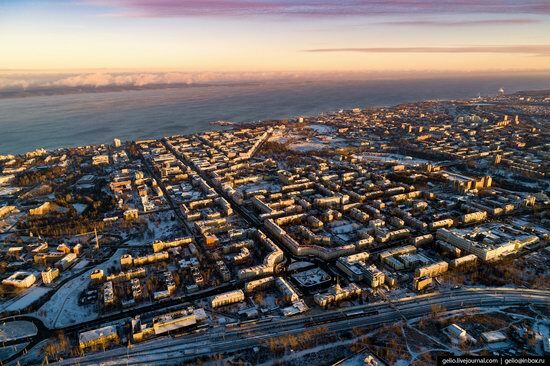 It is the only city in the world located directly on the Arctic Circle. 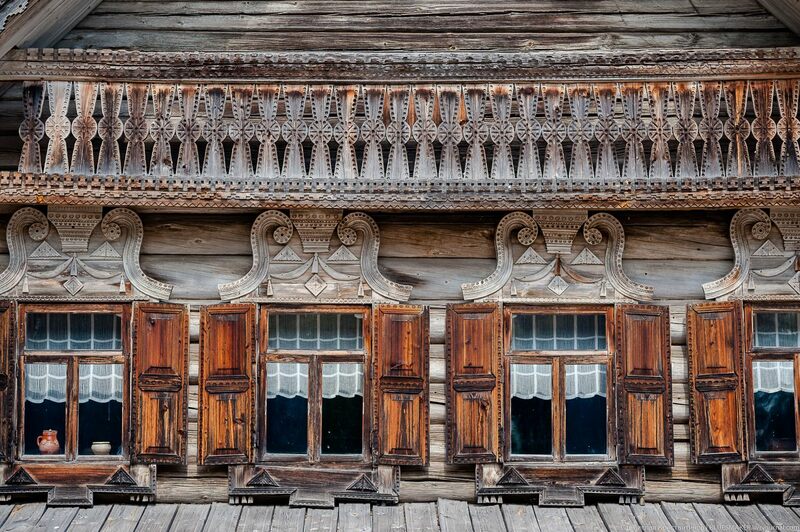 It was founded as a Cossack fort of Obdorsk in 1595. At the beginning of the 19th century, the fortifications were demolished, and Obdorsk turned into a village. In 1933, it received a new name – Salekhard, which in translation from the Nenets language means “settlement on a cape”. Photos by: Slava Stepanov.